Born in Rio de Janeiro, Brazil, April 29. 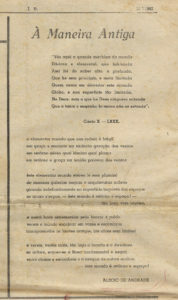 Law studies at the Faculdade de Direito do Rio de Janeiro, known at the time as the Faculdade de Direito do Catete, Rio de Janeiro, Brazil. 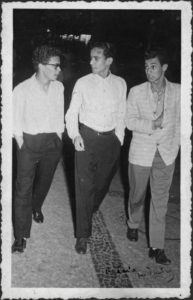 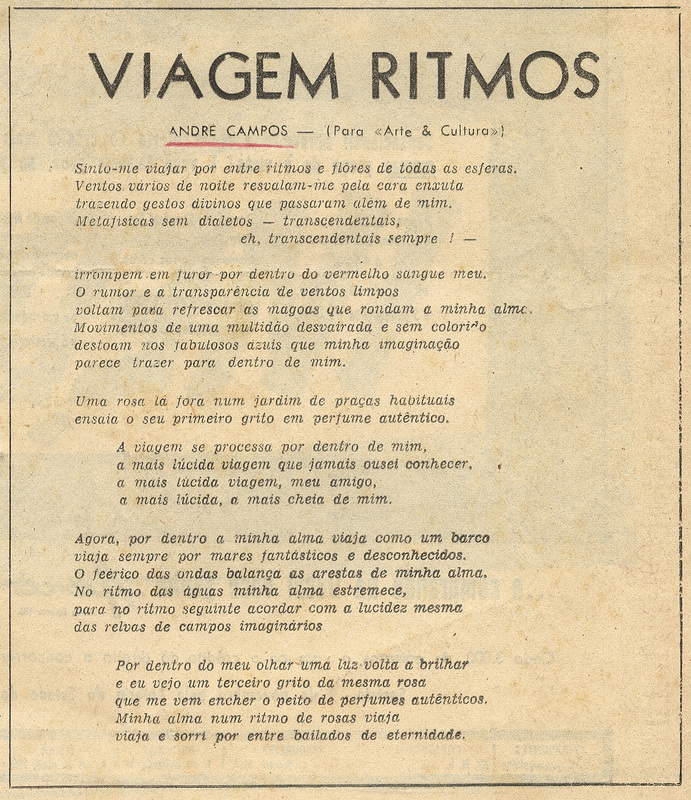 Publishes poems in various Rio de Janeiro literary magazines. Member of the jury for the IPASE (Retirement and Pension Institute for Civil Servants) Poetry Contest, chaired by the poet Paulo Mendes Campos in Rio de Janeiro, organised by the Labour Ministry. 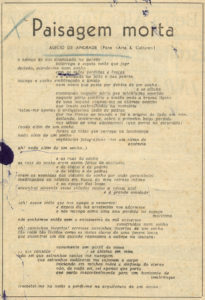 Awarded the Poetry Prize by the “Primeira Semana de Arte Contemporânea da Universidade Católica do Rio de Janeiro”, adjudicated by the poets Vinicius de Moraes and Cecília Meireles in Rio de Janeiro, Brazil. 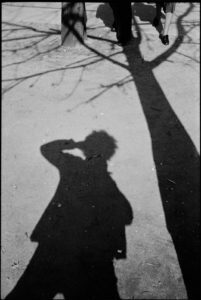 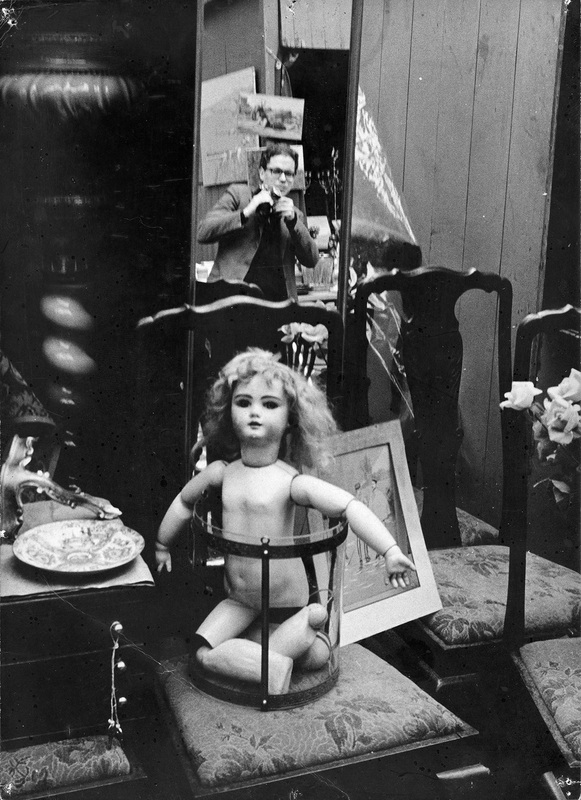 Photography emerges as his main interest. 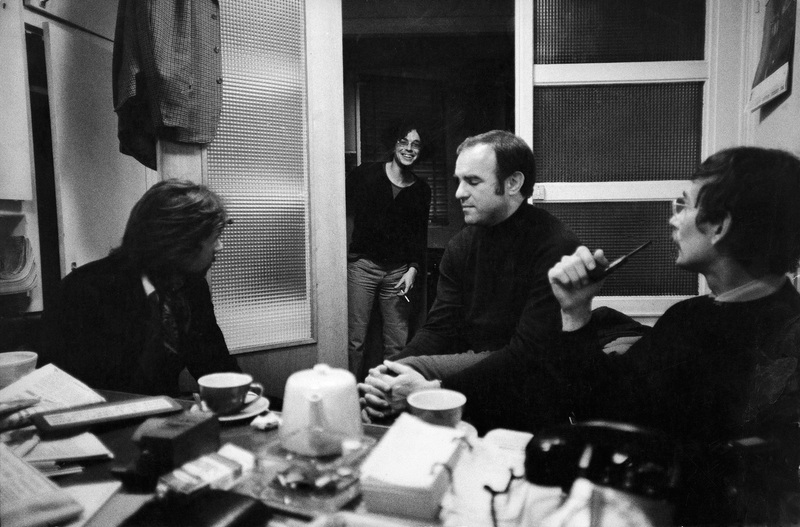 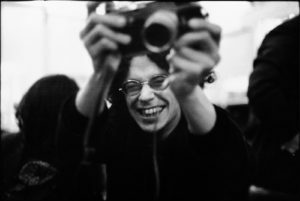 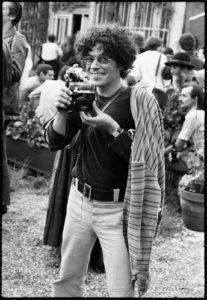 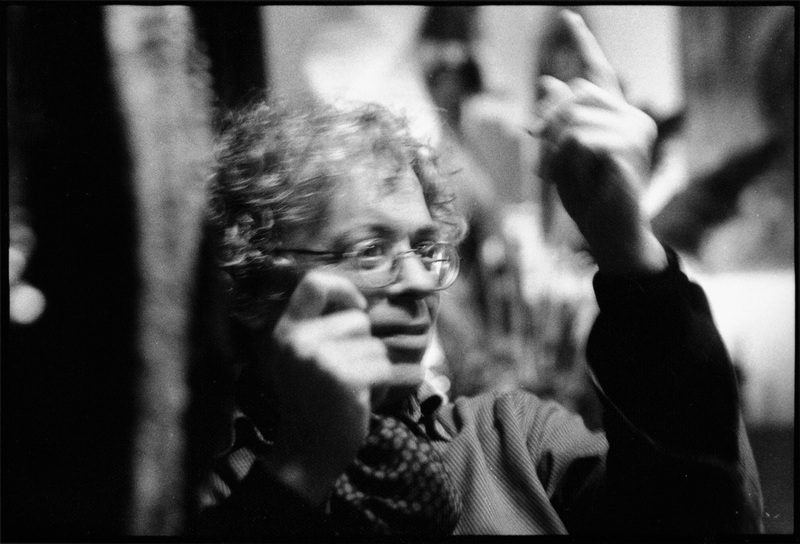 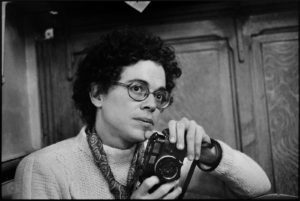 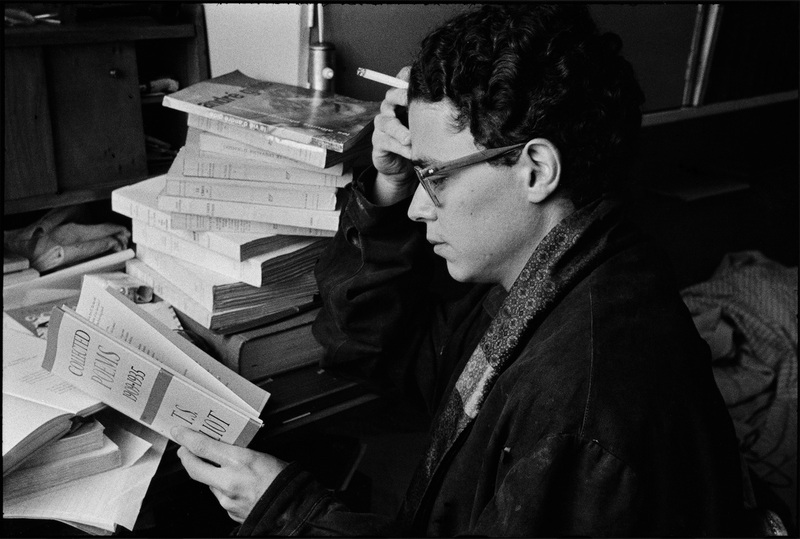 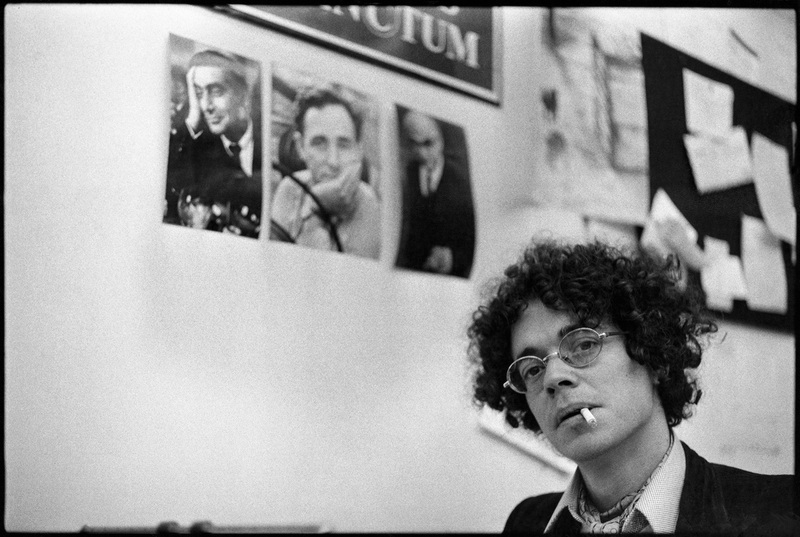 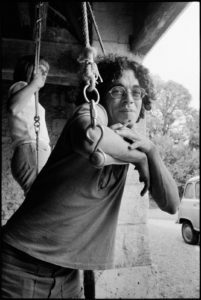 Employed by the film director Adolpho Celi as chief stills photographer for Marafa, Millôr Fernandes’ screen version of the novel by Marques Rebelo. 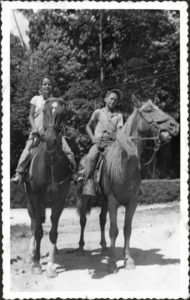 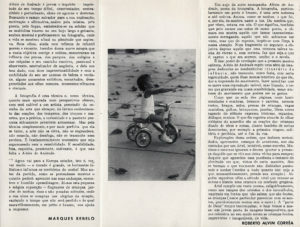 Commissioned by the Brazilian Ministry of Culture to prepare his first solo exhibition on the theme of childhood, Itinerário da Infância, to be shown in Brazil and then in Europe. 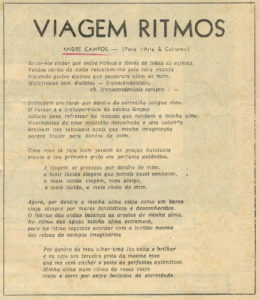 Accompanies touring exhibition Itinerário da Infância to Europe. 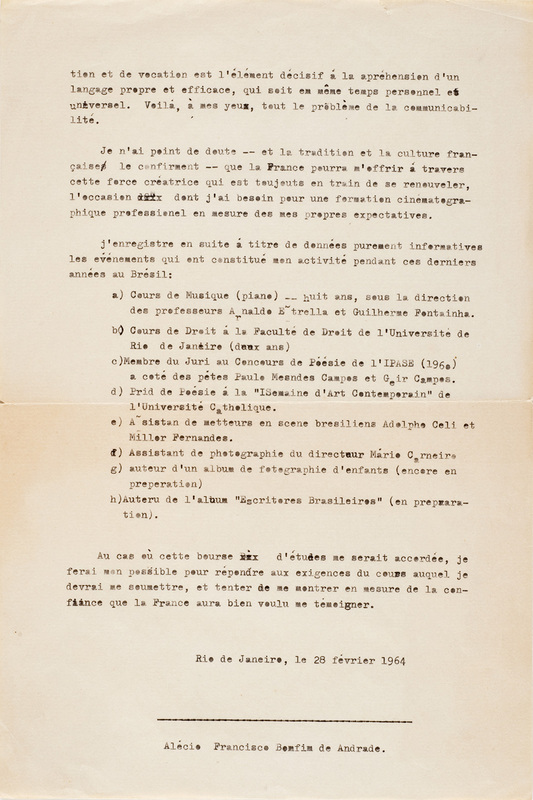 Awarded scholarship by the French Government to study at the Institut des hautes études cinématographiques, Paris. 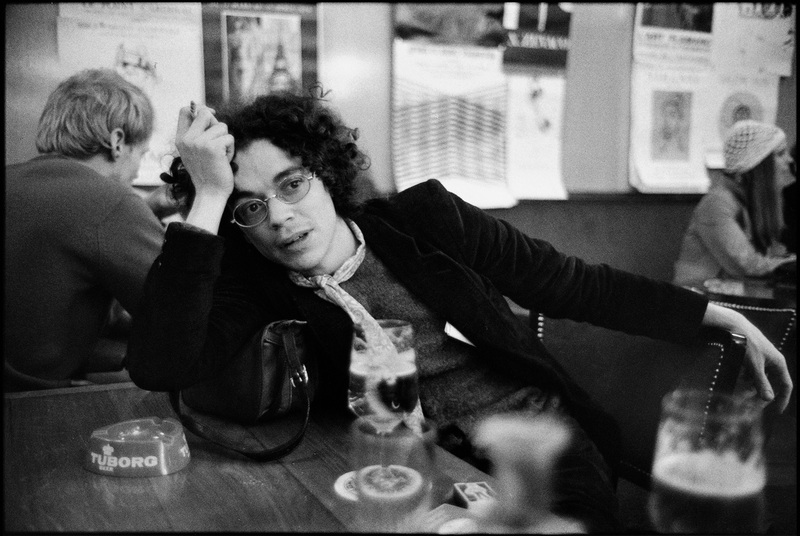 Settles as a permanent resident in Paris to become a freelance photographer. 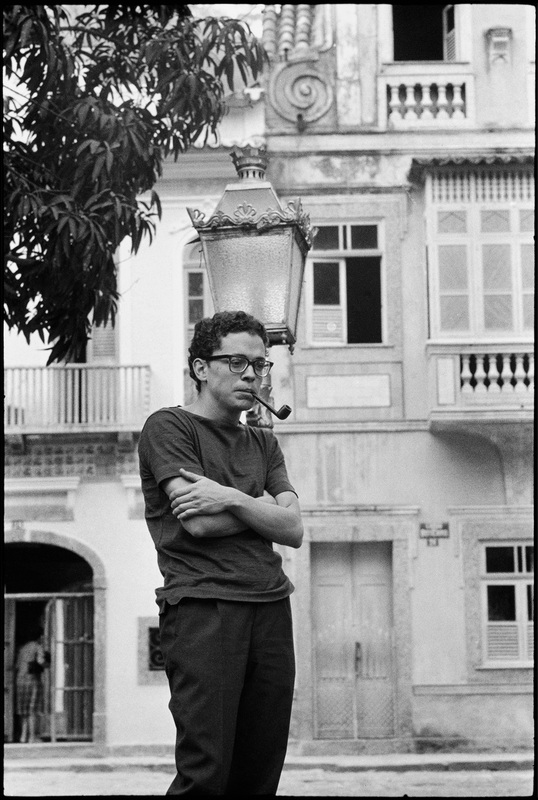 Foreign correspondant (photo-journalist) for Brazilian weekly Manchete. 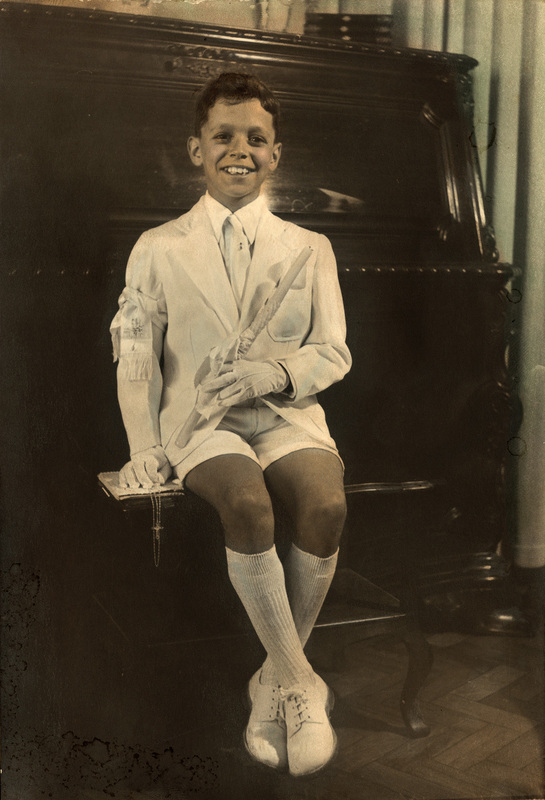 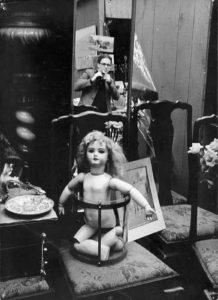 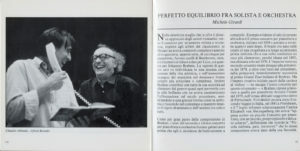 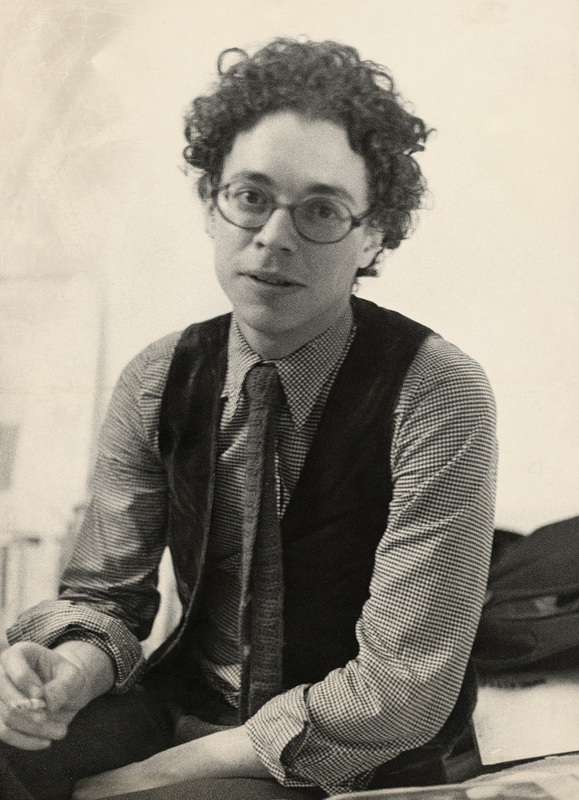 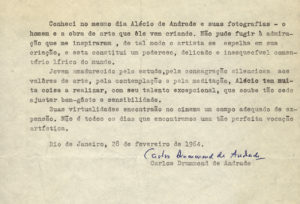 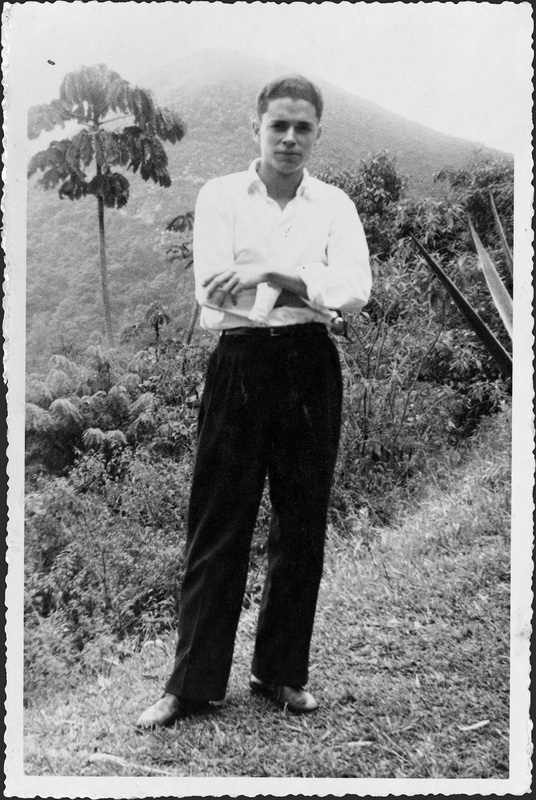 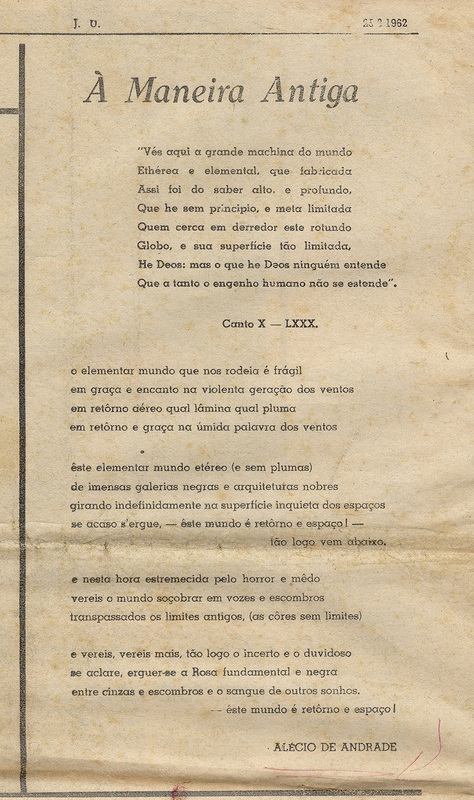 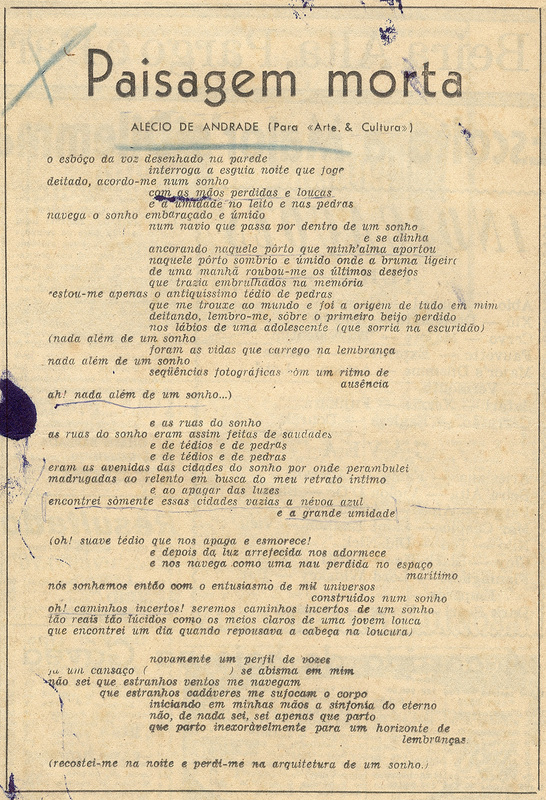 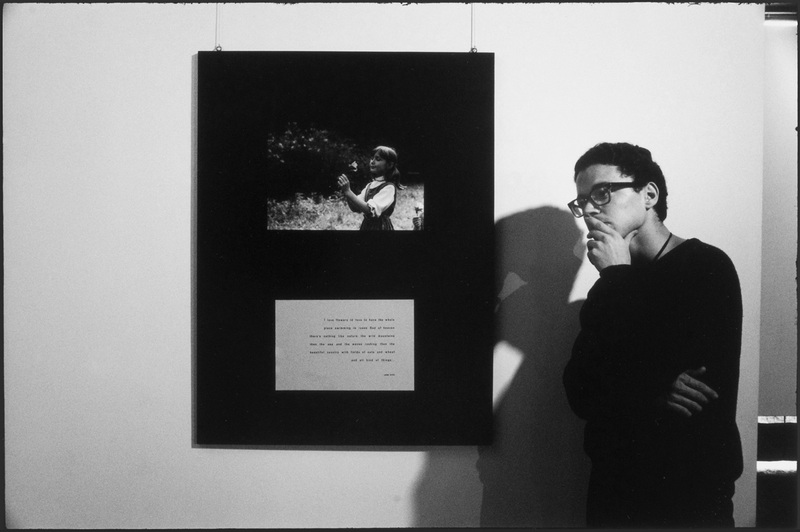 Publication of a monograph, Alécio de Andrade – Fotografias, “O Que Alécio Vê”, poem by Carlos Drummond de Andrade, Fundação Nacional de Arte, Ministério de Educação e Cultura, Rio de Janeiro, Brazil. 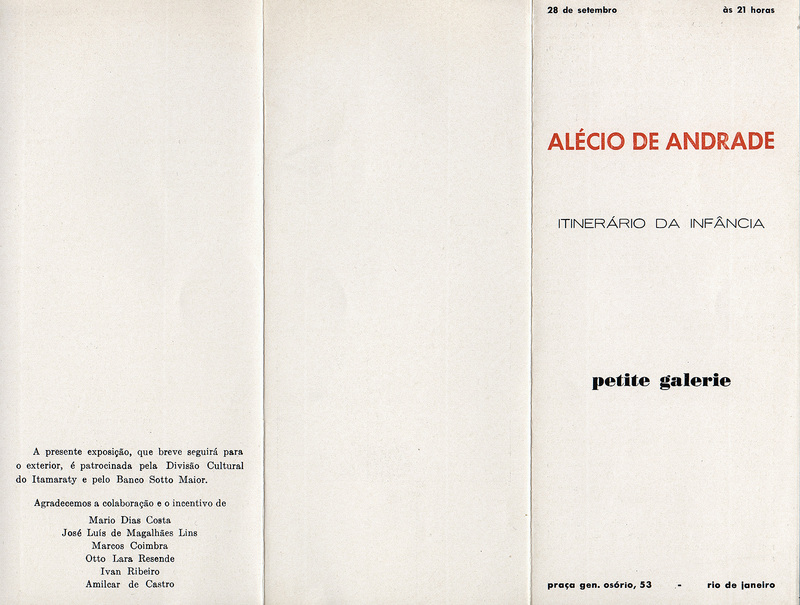 Photographic Excellence Award is conferred on the German edition (Paris – Bilder eines poetischen Alltags) of Paris – Essence of an Image, text by Julio Cortázar and photographs by Alécio de Andrade at the Special Photo Book Show, Stuttgart Book Week, Germany. 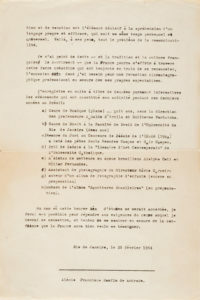 Awarded scholarship by the commission nationale du Fonds d’incitation à la création (FIACRE) from the French Ministry of Culture to produce a photography book on childhood. 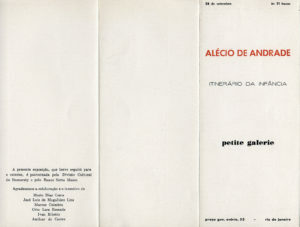 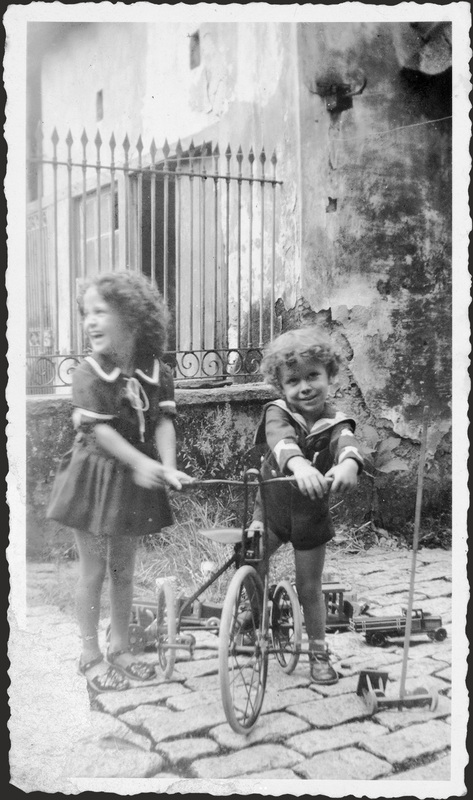 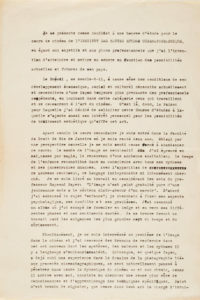 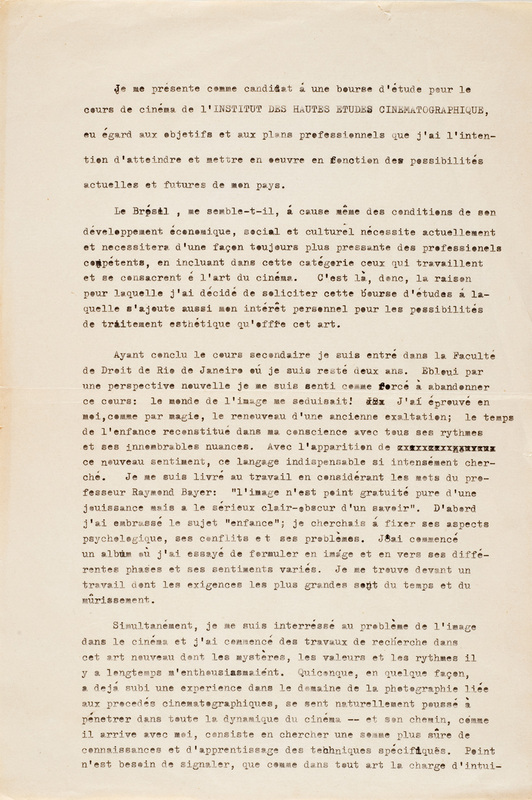 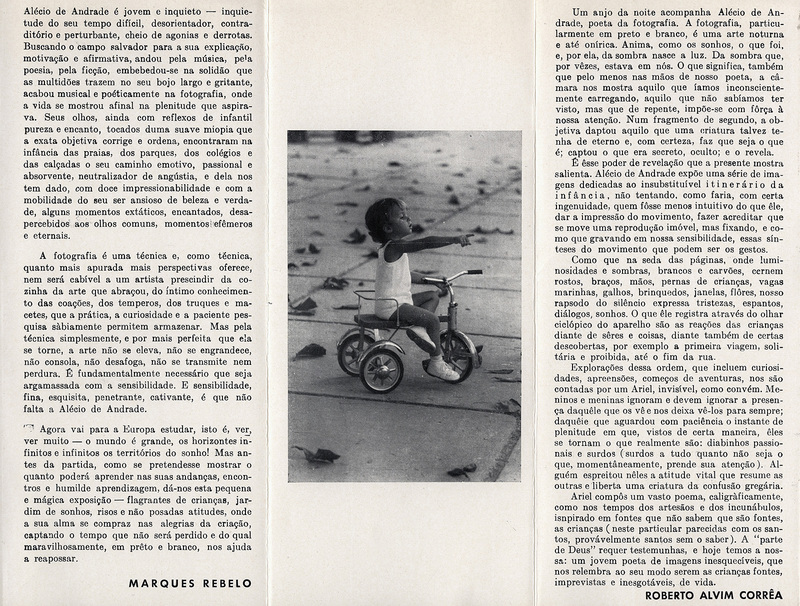 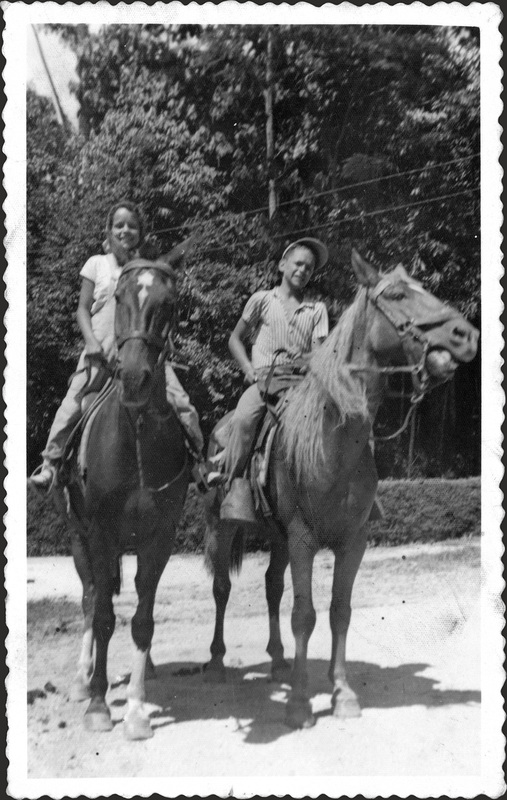 Publication of a monograph, Enfances, text by Françoise Dolto, photographs by Alécio de Andrade, Éditions du Seuil, Paris, France. 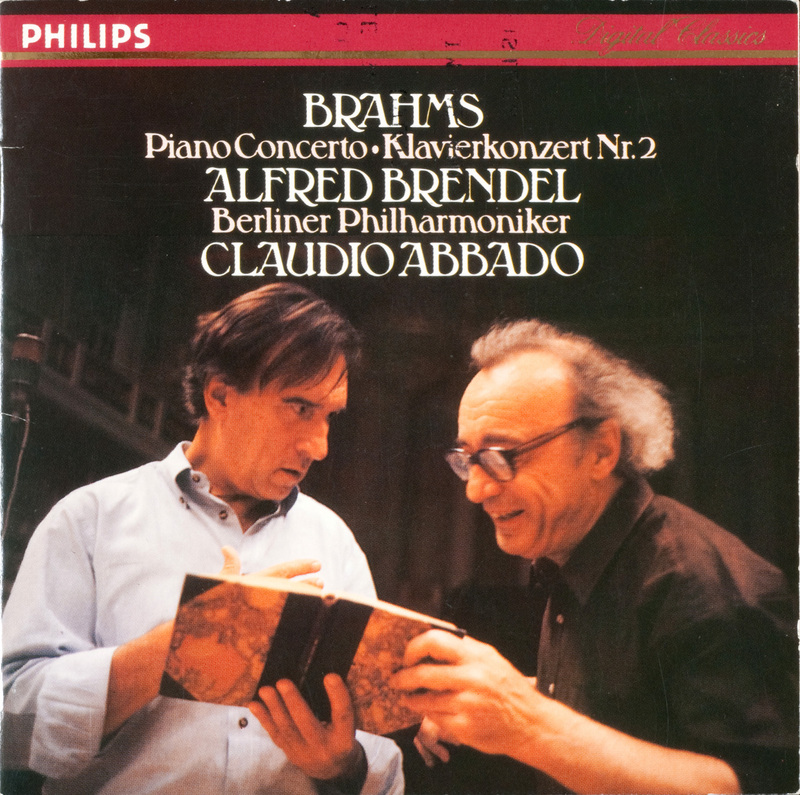 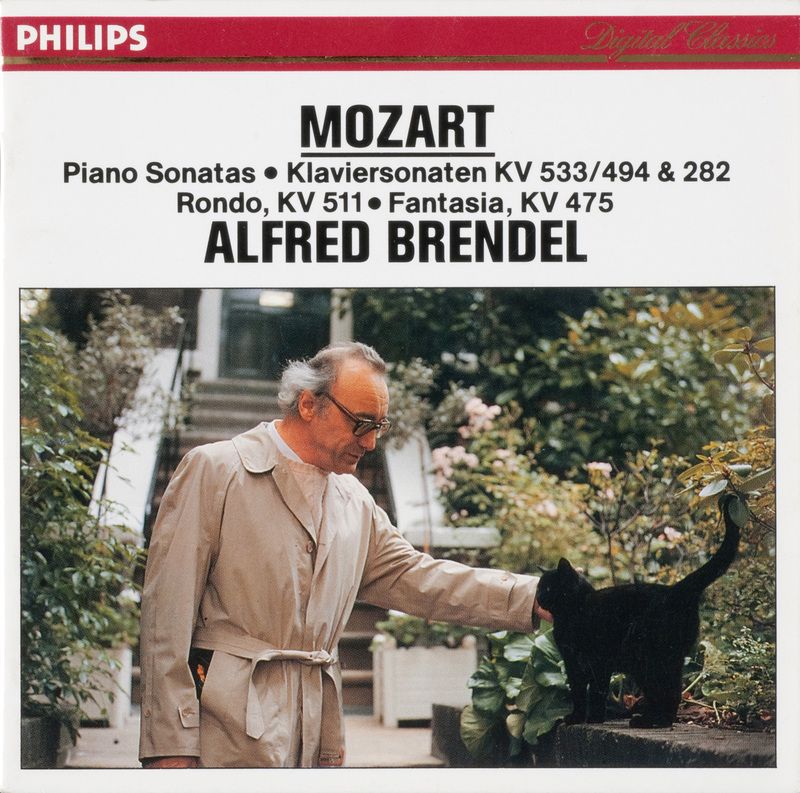 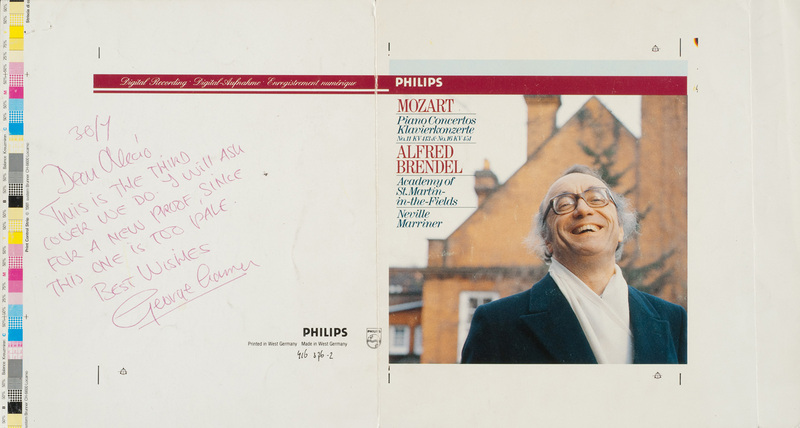 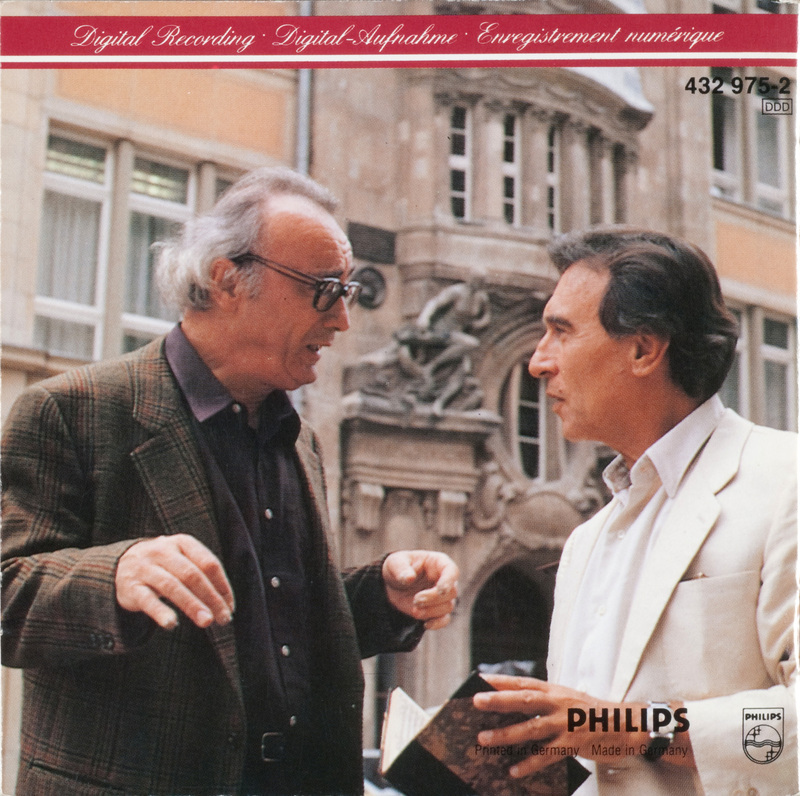 Phonogram International – Philips: Portraits of Alfred Brendel for record covers, promotional literature and advertising. 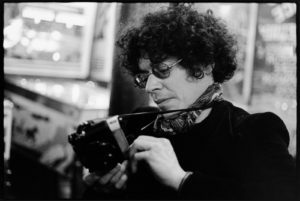 Awarded scholarship by the Fondation Crédit Lyonnais, administered by the Fondation de France, to produce a photography book on the Louvre Museum. 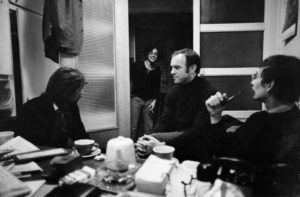 Phonogram International – Philips: Portraits of Sviatoslav Richter on the occasion of his 80th birthday for a boxed edition of 21 CDs entitled Sviatoslav Richter – The Authorised Recordings, promotional literature and advertising. 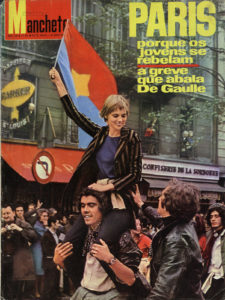 Regular contributor to the following publications: Elle, Figaro Madame, Géo, Le Nouvel Observateur, Lui, Marie-Claire, Options, Peuple et Culture, Photo, Réalités (France); Il Tempo, Nuova Fotografia, Progresso Fotografico (Italy); Stern (Germany); American Photographer, Fortune, Newsweek (United States); Fatos e Fotos, Isto É, Jornal do Brasil, Veja (Brazil). 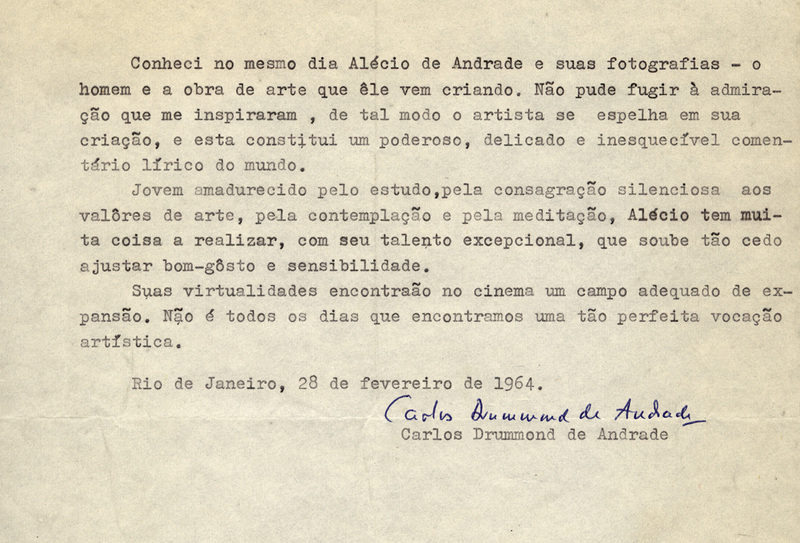 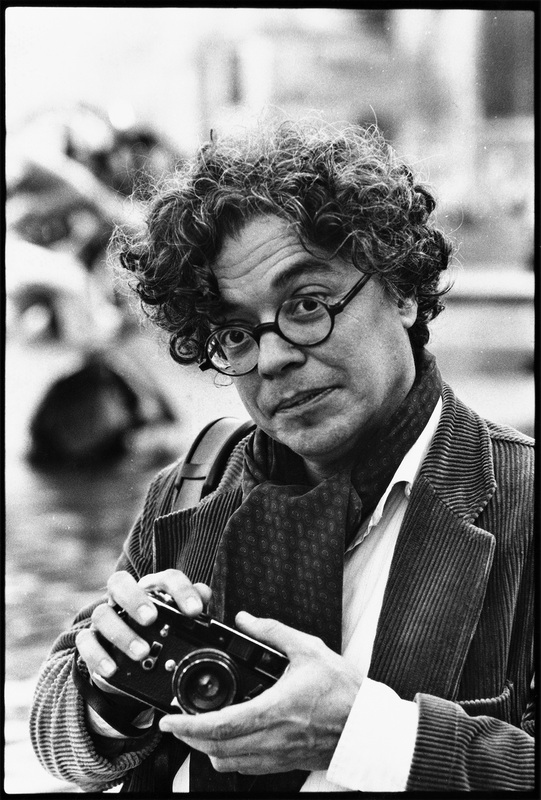 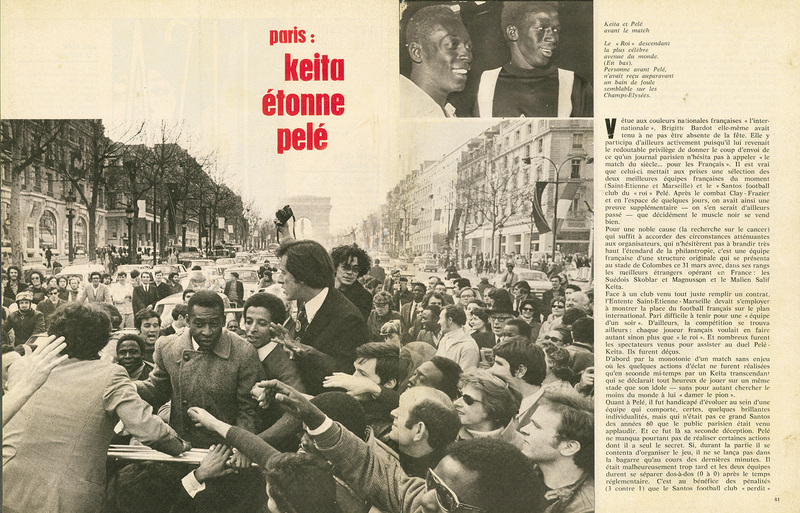 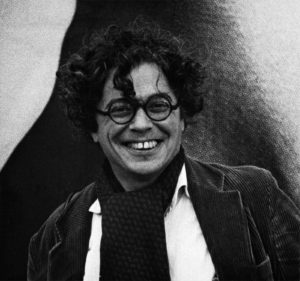 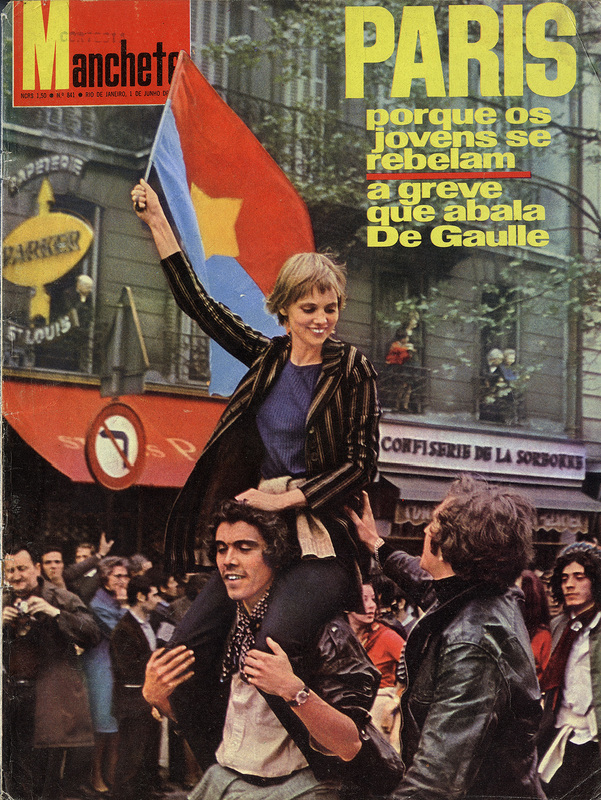 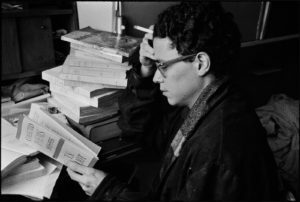 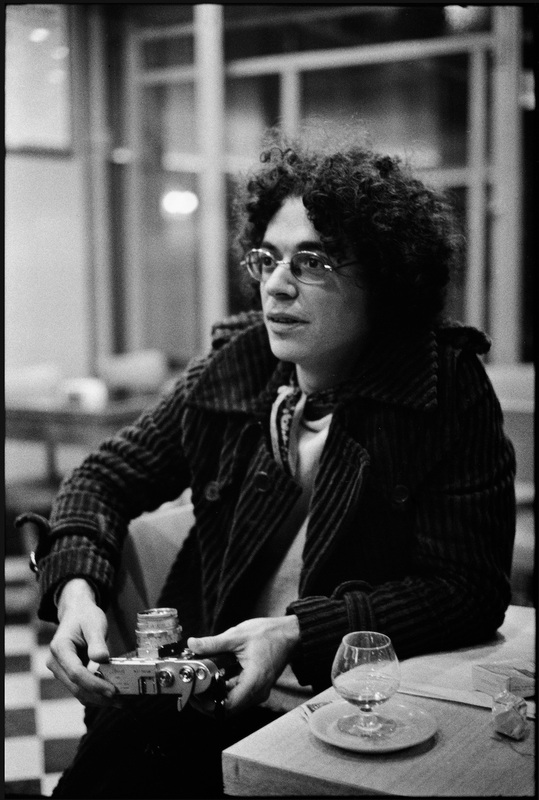 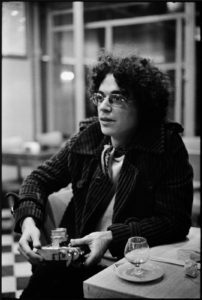 Alécio de Andrade passes away in Paris on August 6.